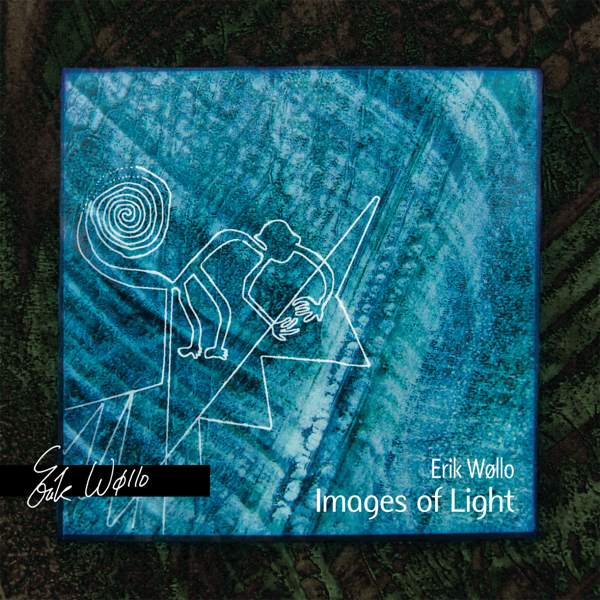 We’ve decided to kick off the 2015 release schedule by bringing out the special remastered edition of Erik Wøllo’s classic Images Of Light as a stand alone release. Along with four previously unreleased tracks from the era, Images Of Light now sounds better than ever, with a depth and clarity that far surpass the original version. Previously only available as part of an exclusive three-disc set, this special remastered edition is now available on its own – as a single CD – and for the first time ever as a download in CD quality lossless, as well as 24-bit High Resolution Studio Master!